The Lee Filters 0.6 ProGlass IRND 100mm Filter is a high quality neutral density glass filter that reduces light entering the lens by 2 stops while blocking infrared and ultraviolet pollution to produce a crisp, punchy and vibrant result. 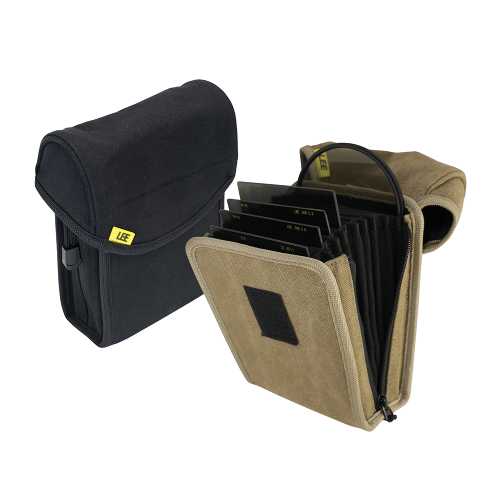 Two years in the making, the ProGlass IRND range sets a whole new standard in high quality glass neutral density filters. Manufactured from 2mm thick optically flat glass, ProGlass IRND filters are remarkably neutral, with virtually no colour shift and extremely accurate stop values. When shooting digitally, light at the infrared and ultraviolet ends of the spectrum can be problematic. 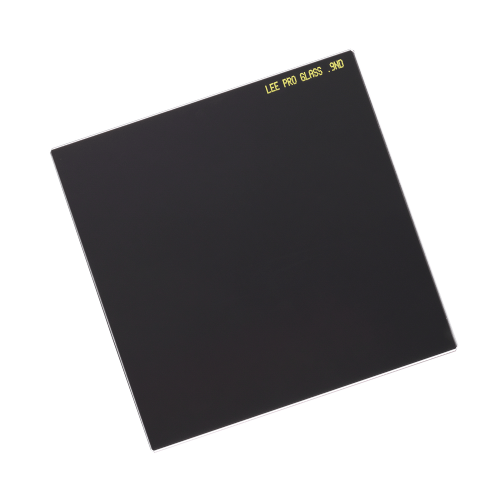 The ProGlass IRND range of filters has been designed with this in mind, and are optimised for use with digital cameras, as they absorb more infrared and ultraviolet light than traditional ND filters. The result is a clean, punchier image, with no colour cast.